Goodness Me! Guelph is Now Open! – Paulsan Construction Inc.
Goodness Me! Guelph is Now Open! Goodness Me! is a leader in health food grocery industry, with a commitment to offering quality products and to providing education to their consumers. 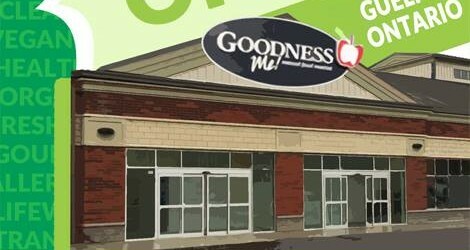 Paulsan Construction Inc. successfully completed the reconstruction of 25,000 square feet for the new location of Goodness Me! Mississauga. 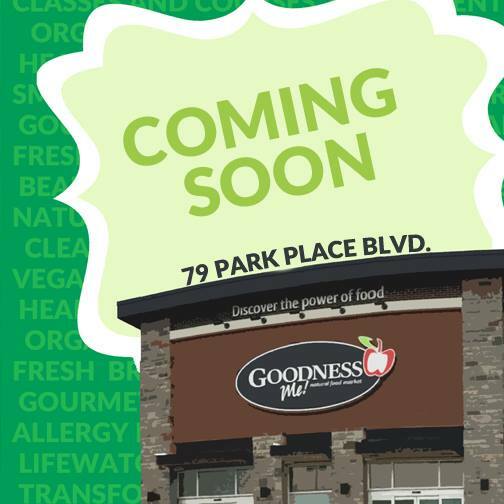 Since then, Paulsan has also completed construction for a new Goodness Me! 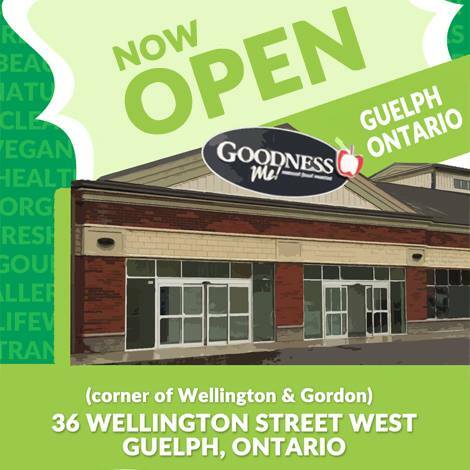 Distribution Centre in Brantford, and is currently working on Goodness Me! new stores in Guelph, Barrie and Waterloo! These projects are empty shells that are interior tenant fit-out, utilizing the latest in merchandising and technology for updated, state of the art locations with expanded product and service offerings. 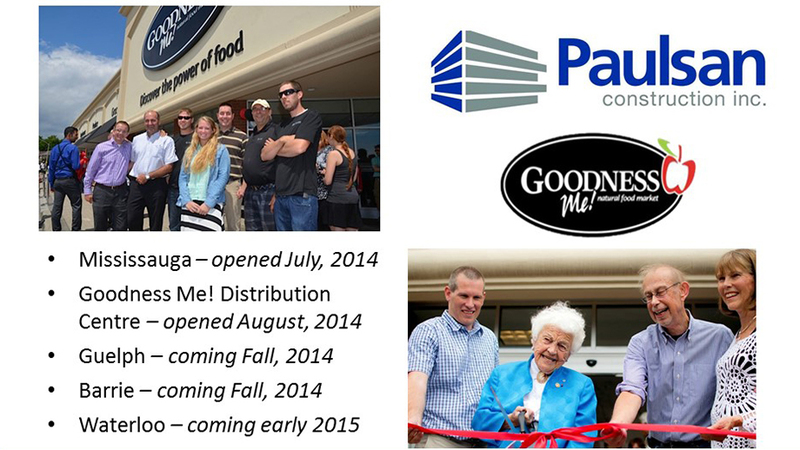 Paulsan is very proud of the partnership built with Goodness Me! and the shared growth and success with this client. Goodness Me! Barrie is coming soon!